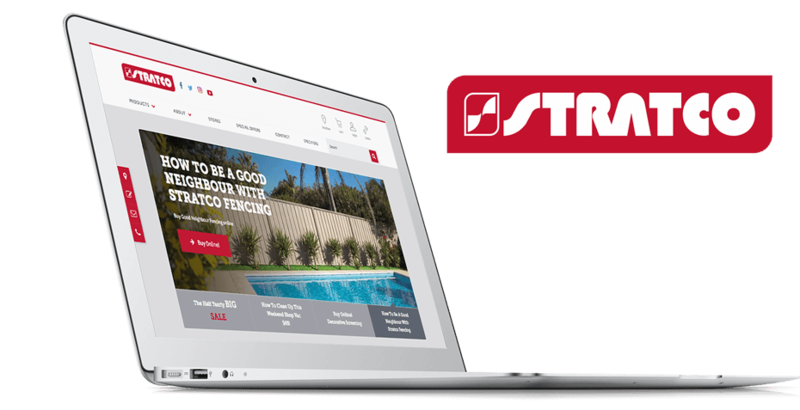 Stratco is one of the largest producers and marketers of quality building and home improvement products in Australia. Backed by more than 70 years’ experience in the building and home renovation markets, Stratco has established state-of-the-art manufacturing facilities in all mainland states of Australia, along with a network of home improvement stores throughout the country. 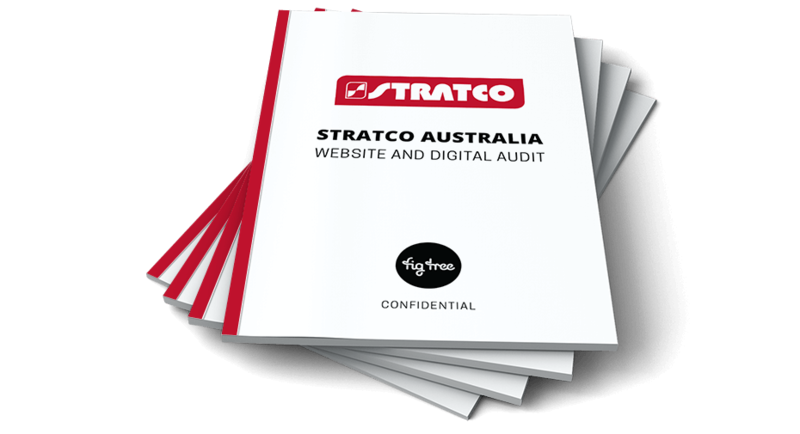 Stratco asked Fig Tree Digital to review their new website and provide recommendations for improvement. The company was seeking better organic SEO and user experiences, along with technical insights and a greater understanding of ways in which to excel in the digital environment, delivering an improved user experience. Our agency was appointed to undertake a thorough post-launch audit, which was then presented in a report featuring numerous strategies to showcase Stratco’s products and enable a superior customer experience. At Fig Tree, we use data to gather information on customer touch points and deliver deep insights into client audiences and customers. During this project for Stratco, we used a combination of data and analytics to deliver insights into customer experience and visitor activity, along with a technical assessment of the website build. Our team undertook an in-depth review of the website’s digital design and its contribution to the overall user experience. This project is an excellent example of the value of reviewing digital assets and the power of data to inform more accurate decision-making, budgetary decisions and ultimately, achieve better business outcomes. Fig Tree undertook an independent assessment of Stratco’s website and eCommerce facility. Our expert analysis consisted of round table team discussions exploring ways in which Stratco could excel in digital technology and digital strategy. The audit explored each of the project areas listed below, with recommendations for improvement. We reviewed every area that impacted visitor and customer experience. Creative Design Review and Recommendations – reviewed webpages across desktop and mobile applications and provided recommendations for improvement and enhanced creative design. Reviewed user experiences and provided recommendations. Data and Analytics Audit – a thorough review and insights into website activity, user behaviour, website flow, audience profile and web page activity. Detailed analytics review with recommendations. Technical Review – assessment of technical build and code structure with specific recommendations for improvement. SEO Audit and Review – covering Technical SEO and Content SEO. A study of existing SEO and its outcomes for organic search with recommendations for improvement. Our vast experience with retail clients, along with building and designing eCommerce stores, was invaluable during this process. Various software tools, as well as manual analysis were used to deliver insightful, knowledge-based recommendations. Fig Tree was delighted to combine our core skills in digital to help one of Australia’s leading companies work towards delivery of an exceptional online experience and continue their extraordinary journey of growth. Stratco has provided excellent feedback on our recommendations, working relationship and client service.